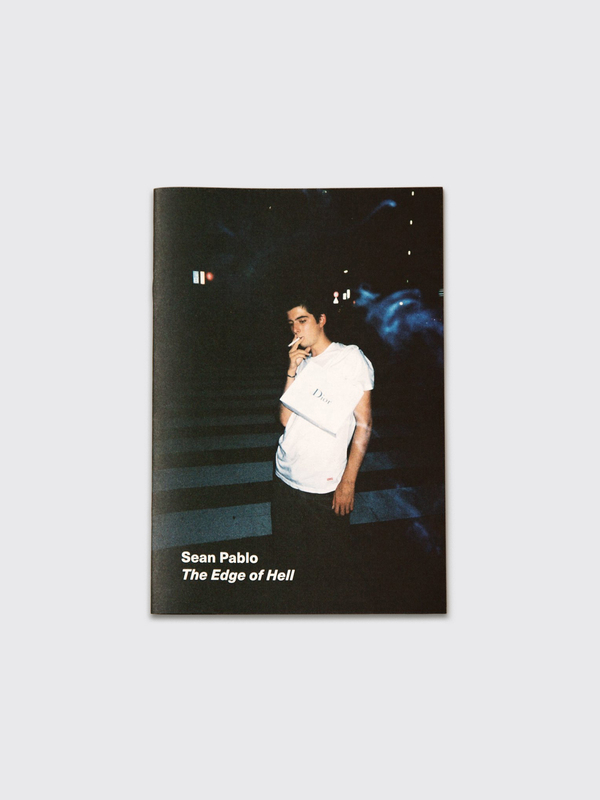 Zine from Paradis3 by Sean Pablo. Features scanned full color photographs. Measures 13 x 19 centimeters.